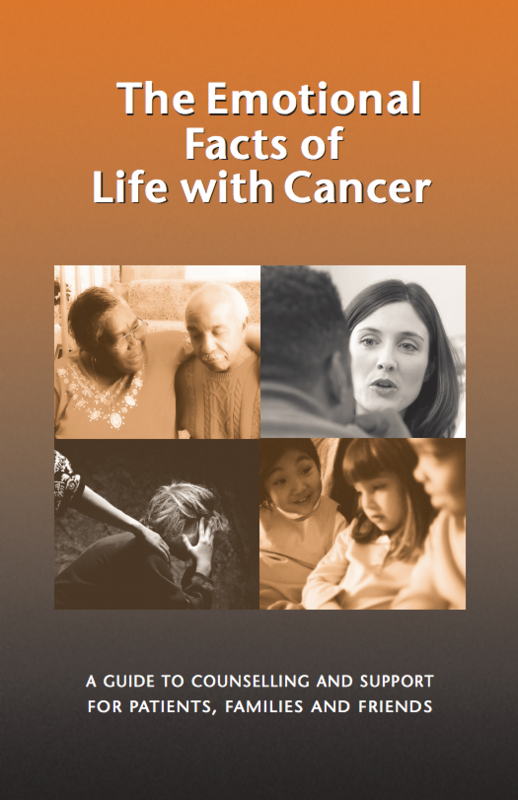 Thank you for your interest in our Booklet, The Emotional Facts of Life with Cancer. The most recent printing of this booklet has been made possible by a generous donation from Enbridge. This practical guide has received countless accolades from patients, family members and the health care community at large.